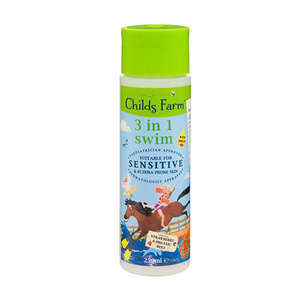 Childs farm is an award winning British brand that has started a skincare revolution. They use only the best naturally derived ingredients and essential oils (that smell amazing!) to produce a range of mild, kind and safe products for newborns, babies and children.